Strength comes also from working with other alcoholics. When you are trying to help a new prospect with the program, you are building up your own strength at the same time. 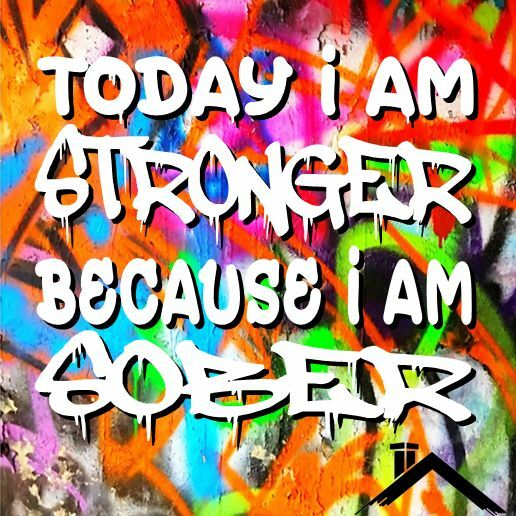 You see the other person in the condition you might be in yourself and it makes your resolve to stay sober stronger than ever. Often, you help yourself more than the other person, but if you do succeed in helping the prospect to get sober, you are stronger from the experience of having helped another person. Am I receiving strength from working with others? Faith is the bridge between you and God. It is the bridge which God has ordained. If all were seen and known, there would be no merit in doing right. Therefore, God has ordained that we do not see or know directly. But we can experience the power of His spirit through our faith. It is the bridge between us and Him, which we can take or not, as we will. There could be no morality without free will. We must make the choice ourselves. We must make the venture of belief.